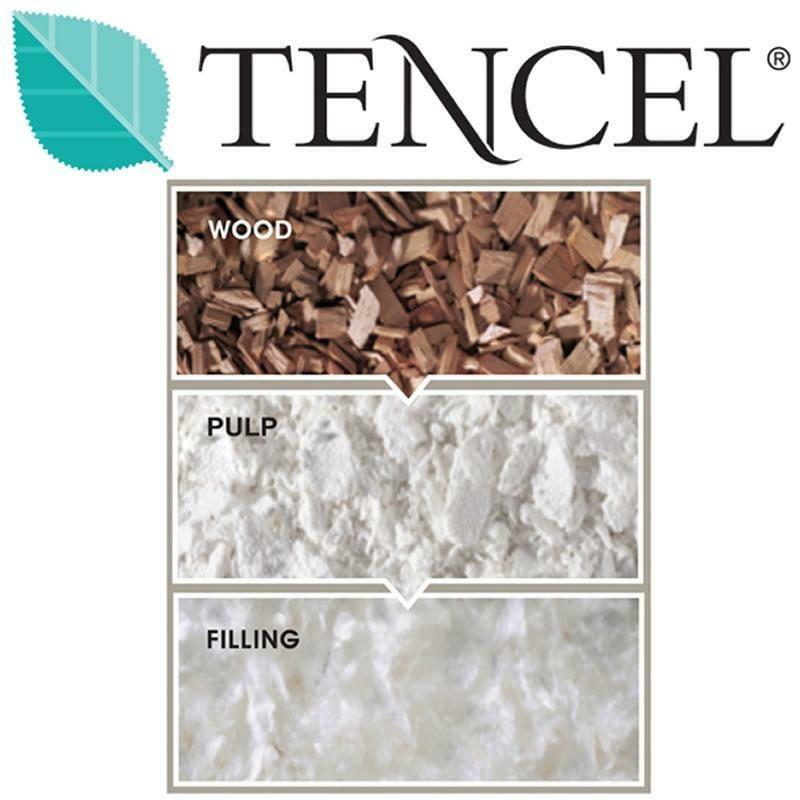 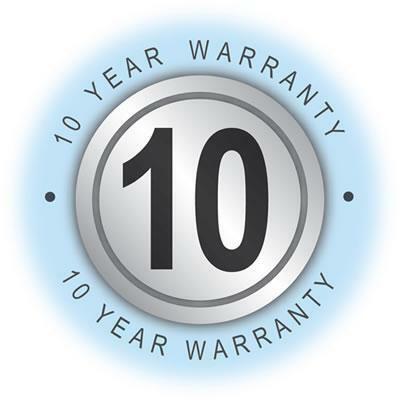 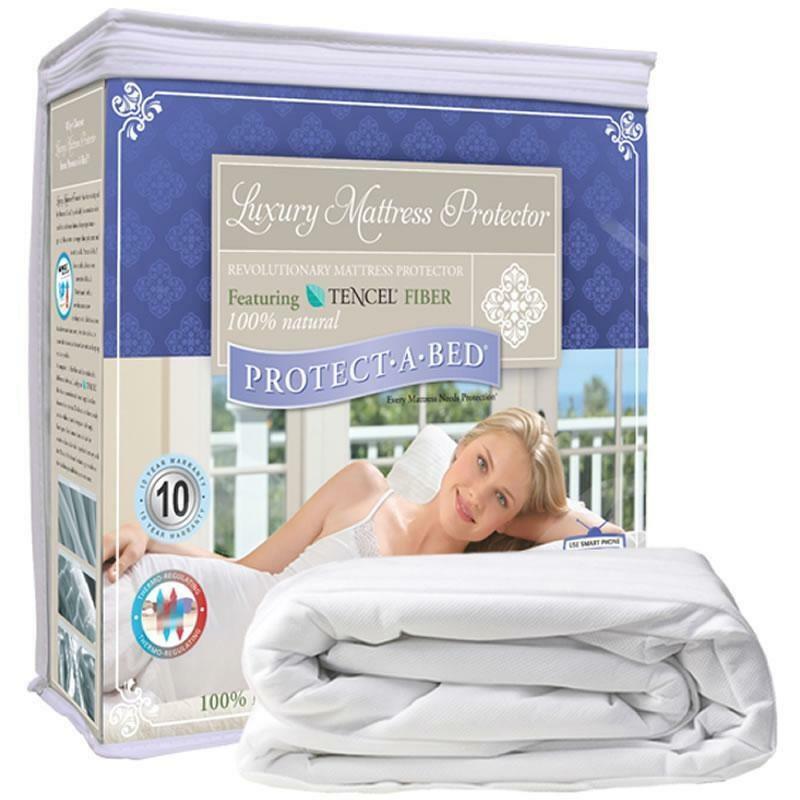 The Luxury Mattress Protector is a fitted sheet style protector featuring all-natural Eucalyptus based fibers. 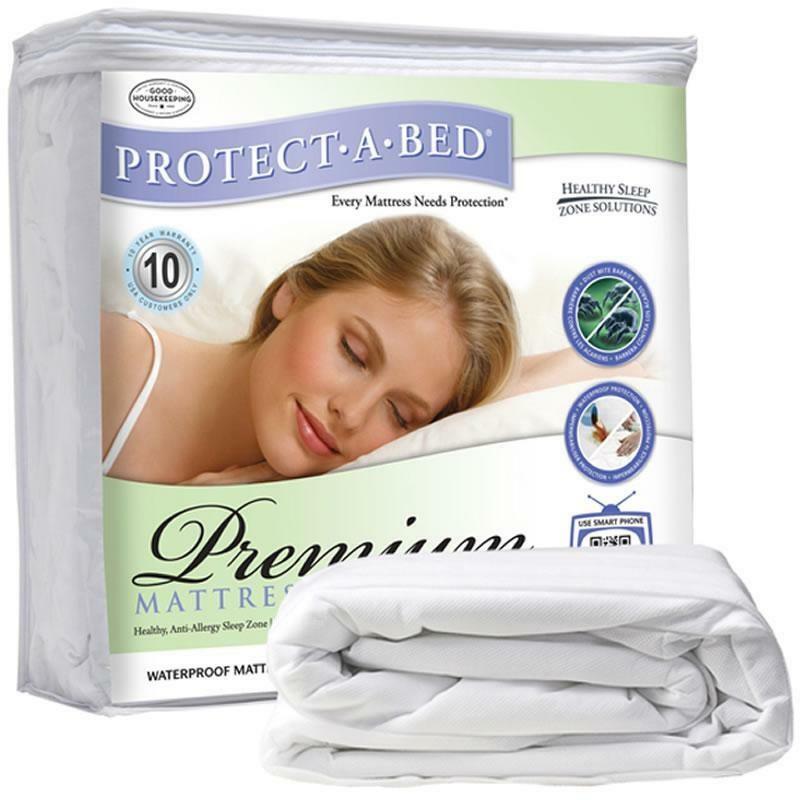 These uniquely structured fibers effectively wick moisture away from the surface of your mattress, resulting in a cleaner, drier, and smoother sleeping surface, perfect for sensitive skin. 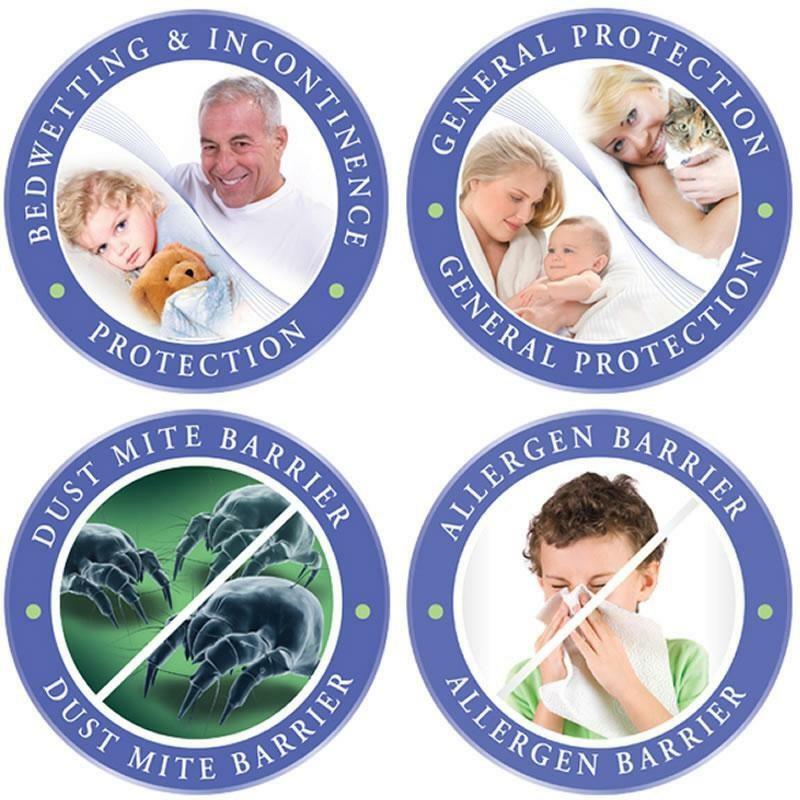 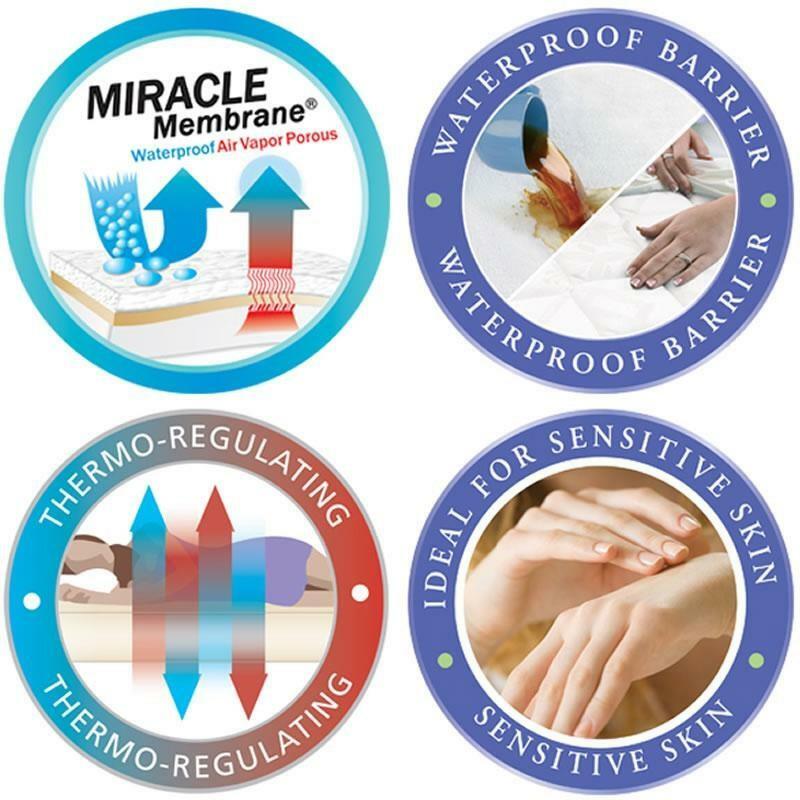 Its thermo-regulating properties keep you cool in the summer and warm in the winter, while the Miracle Membrane® provides a barrier to dust mites, liquids and other irritants. 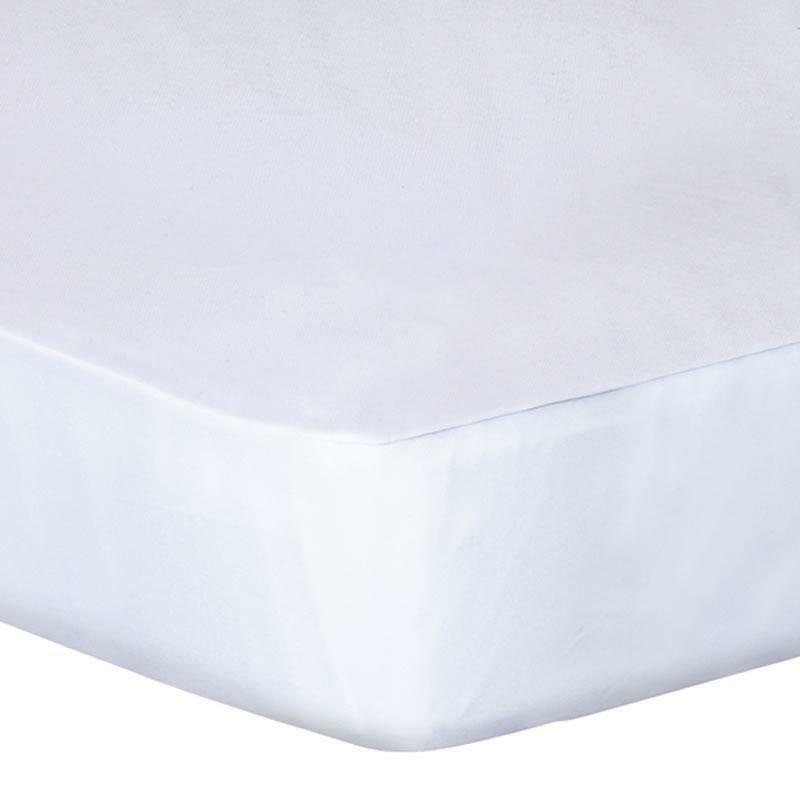 Eucalyptus fiber is also ultra smooth, even when compared to cotton - the Luxury Mattress protector is luxuriously soft and silky to sleep on. 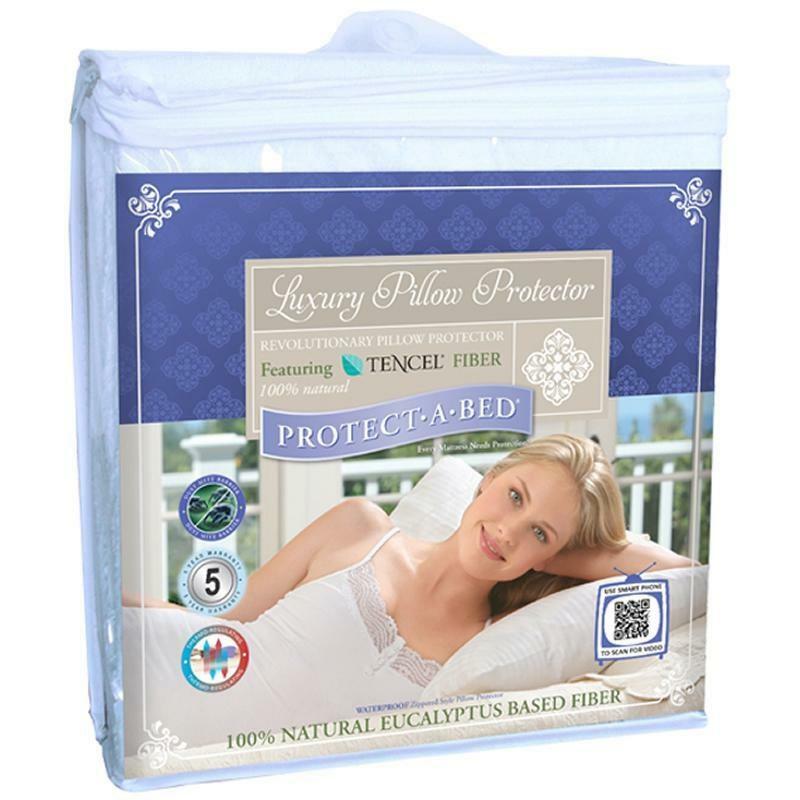 Additional Information Ultra soft and silky to the touch for luxuriously comfortable sleep; Waterproof, yet air vapor porous, similar to human skin; Naturally thermo-regulating, for the perfect sleeping temperature all year round; Comprised of all-natural Eucalyptus fiber, and manufactured without pesticides; Especially helpful for people with sensitive skin, or skin disorders such as eczema; Fitted-sheet style with four-way stretch ensures a great fit on any mattress depth; Machine washable and tumble dry ready.